Mā te tokomaha, ka kā te ahi. As an educator, I was alone, isolated, insular, and needing to connect. Though well supported within my school environment, I craved more. I wanted to test my theories, share my study journey, access support for our learners. I wanted to inquire. I wanted choice. I wanted to be able to self-direct and engage how and when it suited my busy lifestyle. I wanted to connect. I needed more. At 3.18pm on 20 February 2010, I joined Twitter, which launched me into the world of a connected educator, moving from local isolation to global connection. Reading through the first six months of tweets, I am in awe of the support I received personally and professionally. I moved from being an educator who was alone to one rich in a connected environment learning with a like-minded tribe. I also moved from being an educator with a class, to be an educator willing to be vulnerable, willingly share, receive and grow. I now have the privilege of leading Connected Educator in its drive to support and promote networked approaches to educational professional learning. Let me take you through how Connected Educator works and how it can help you…. Do you want to connect with other like-minded educators? Are you looking for choice in your professional learning? Do you want to find free professional learning opportunities? Are you searching for something to ignite or rekindle a passion in an area of education for you? Are you after a variety of formats to engage you? Do you want learning that is short because your day is time deficit? Or, are you keen to get your teeth into a meaty book to provoke your next piece of learning? 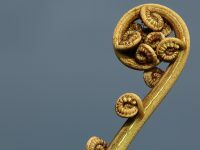 Connected Educator New Zealand (CENZ) supports and promotes networked approaches to educational professional learning. It celebrates how we can support each other’s professional learning in a connected world. 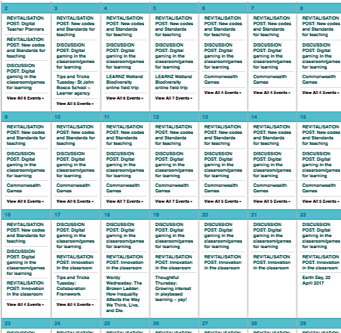 A collaborative calendar connects thousands of educators so we can engage in free (and freely given) online professional learning: workshops, keynotes, panels, discussions, webinars, educamps, edu-ignites, teach meets, field trips, and more. It can be your one-stop shop for free, online professional development. This year we are offering a smorgasbord of opportunities for you, for your teams, for your centre, school, kura, Kahui Ako. Media Monday: Recently released EDtalks connect you to videos of interviews, discussions, and presentations from thought leaders, innovative educators, and inspirational learners. These could support your staff meetings, inquiry group discussion, or individual professional learning journey. Tips and Tricks Tuesday: In our busy working week, it is easy to miss new resources. We share new and recent resources here on a regular basis for you to use and share. Wordy Wednesday: We share book reviews to support you in your professional reading. 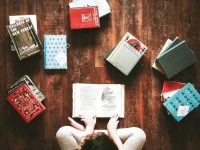 Do you have a book review to share with other Connected Educators? Please email your book review to anne.kenneally@core-ed.org or pledge directly to our calendar. 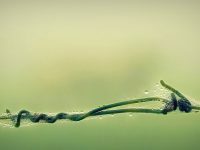 Thinking Thursday: Each Thursday we share recent blog posts, connecting you to the thoughts, ideas, and reflections of others. We welcome your blog posts — please submit an event on a Thursday to increase the readership of your blog. 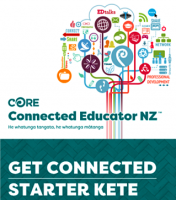 Our Starter Kete is six ‘bite-sized chunks’ of professional development to support you as a connected educator. Maybe this is for your own professional learning, or, for you as a school leader to support staff, or even for a Kāhui Ako. Please download and work your way through the kete and give us some feedback. (Please comment below, or email me directly at anne.kenneally@core-ed.org) What do you enjoy? What do you want to see more of, less of? What ideas do you have that we could include in our kete? Earn while you learn with the Connected Educator 2018 badges. offer events in the CENZ calendar. We want to recognise your contribution to Connected Educator New Zealand. Without you CENZ is nothing. Pledge your events — Do you have an educamp, eduignite, meetup, Twitter chat coming up? Whatever it is, please remember, ordinary to you can be amazing to others. We can then expose your event to a wider audience and benefit all. Join our Connected Educator group in edspace and engage with our discussions. 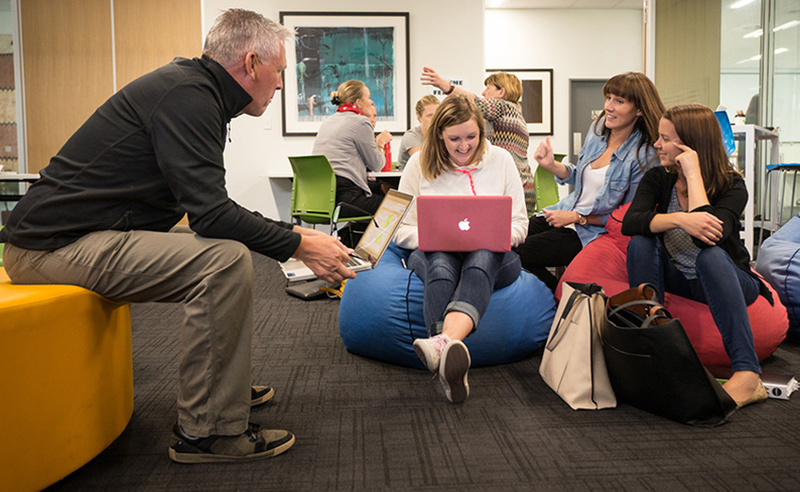 Connected Educator New Zealand has grown from a month-long event in 2014, through to a year-round event, connecting educators around New Zealand and the globe. We exist because of you and together our learning grows for the benefit of all learners. Come step outside your current reality and join us! Looking forward to connecting, networking, sharing with you ‘glocally’! I moved from isolation to connection and the same is possible for you. Come and join us, starting today by signing up and spreading the word! The Connected Educator team will be at uLearn18, 10-12 October in Auckland. 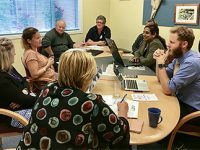 Check out one of last year’s Connected Conversations: Student learners at the centre, and register to attend before 31 May to make the most of the early-bird rate!